When it comes to Africans planning a vacation, hardly do we consider other African countries but it will surprise you to know that, Africa is rich in a lot of attractions. In case you love travelling and have never considered some superb sites in Africa, then you need to reconsider because here are 10 places in Africa you really need to see before you die. 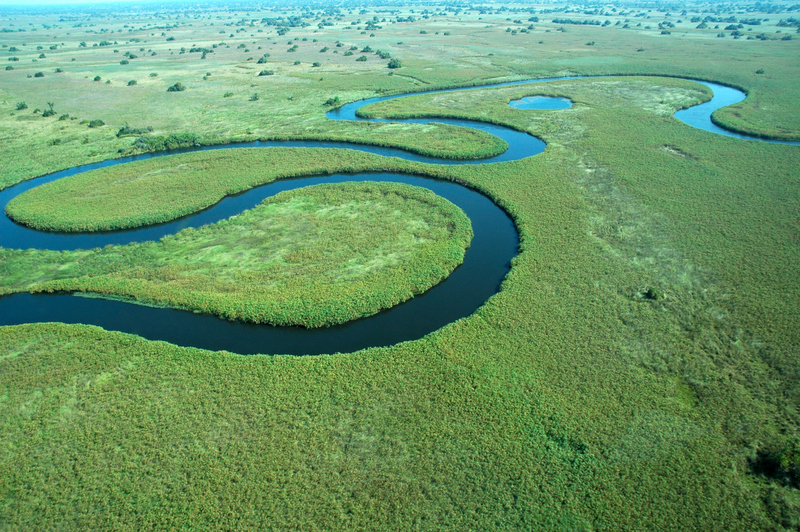 The Okavango Delta is a vast inland river delta in northern Botswana. It’s known for its sprawling grassy plains, which flood seasonally, becoming a lush animal habitat. The Moremi Game Reserve occupies the east and central areas of the region. Here, dugout canoes are used to navigate past hippos, elephants, and crocodiles. On dry land, wildlife includes lions, leopards, giraffes, and rhinos. The Virunga Mountains (also known as Mufumbiro) are a chain of volcanoes in East Africa, along with the northern border of Rwanda, the Democratic Republic of the Congo (DRC), and Uganda. The mountain range is a branch of the Albertine Rift Mountains, which border the western branch of the East African Rift. They are located between Lake Edward and Lake Kivu. 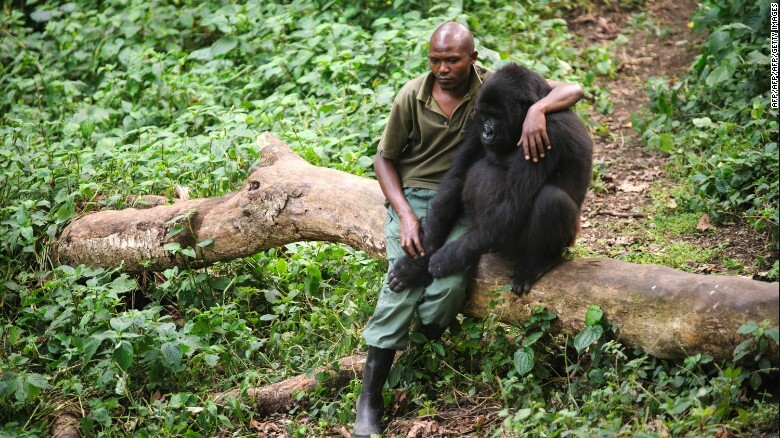 The name “Virunga” is an English version of the Kinyarwanda word ibirunga, which means “volcanoes”. The Virunga Mountains are home of the critically endangered mountain gorilla, listed on the IUCN Red List of Endangered Species due to habitat loss, poaching, disease, and war (Butynski et al. 2003). The Omo River is an important river of southern Ethiopia. Its course is entirely contained within the boundaries of Ethiopia, and it empties into Lake Turkana on the border with Kenya. 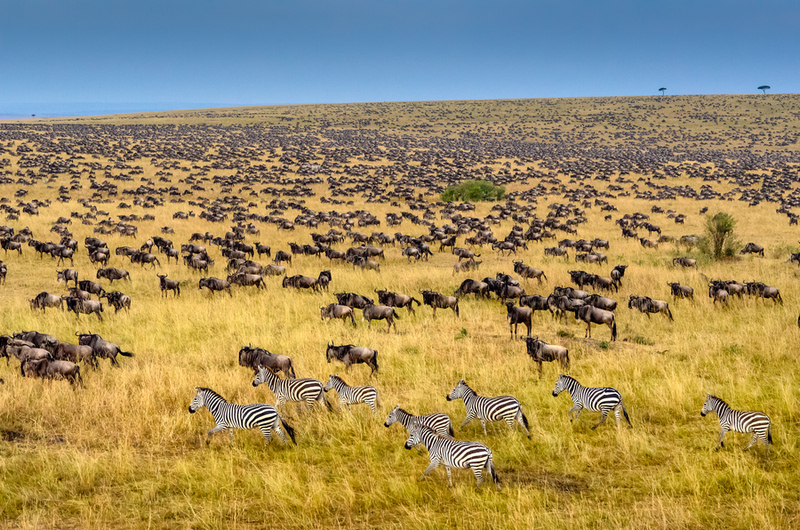 This is a sight to behold where you see all the wild animals trying to migrate on plain land from above, it is a spectacle you wouldn’t want to miss. And the best time to visit this site is in July to November because at that time there is always something to see because of its wide plains and the dry lands. This site in Tanzania is the World’s largest unspoiled, dry volcanic caldera and it stretches 19-kilometers across and plunges 600-meters deep from rim to floor. It is home to a large species of animals such as black rhinoceros, hippopotamus, wildebeest, zebra, eland, and gazelles, who live on the 260-kilometer crater floor. Watching them from the mountain top is a sight to behold and definitely something you wouldn’t want to miss. Near Luxor, on the west bank of river Nile, lies 63 tombs, containing priceless Egyptian antiquities, known as the Valley of the Kings. The valley dates back to 500 years between the 16th and 11th centuries BC. It’s most known as the final resting place of Tutankhamun, who was discovered there in 1922. This is definitely an experience you wouldn’t want to miss. Known as the highest mountain in Africa and the tallest free-standing mountain in the entire world, mountain Kilimanjaro reaches up to 19,340 feet in the sky. If this is not something you will like to experience, you tell us. You can get an exhilarating view of the countryside, wildlife reserves, and glaciers below quite accessible from Uhuru peak, the mountain’s highest point. 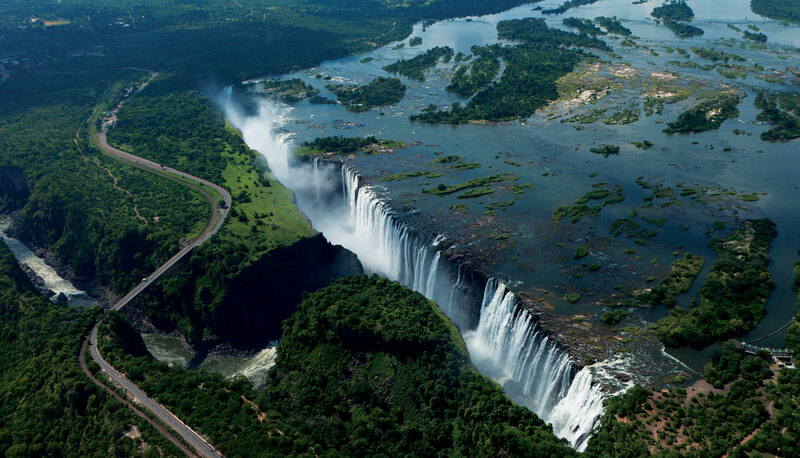 Bordering the lush riverbeds on either side of Zambia and Zimbabwe, “Mosi-oa-Tunya,” which translates to “smoke that thunders” is the largest body of falling water on earth. Victoria Falls is something to behold, as is the diverse wildlife that surrounds them. You can even take a refreshing dip in the natural pools on the Zambian side of the falls. Rallying the magnificence of the Grand Canyons in the USA, Fish River Canyon is made up of a 160-kilometer ravine that stretches 27-kilometers wide, with the racing Fish River ravine flows through the heart. The canyon is idyllic for hiking as well as for spotting zebra, wild horses, Kudu antelope, and over 60 different species of birds. 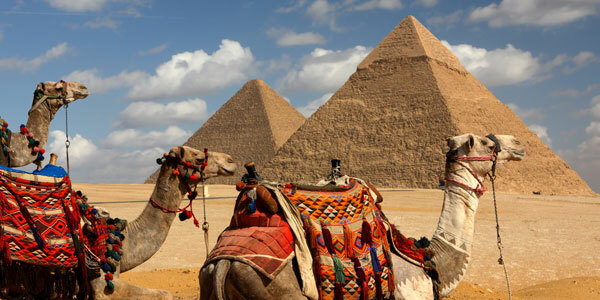 The Great Pyramids, near Cairo, are world renowned Egyptian icons, pictured in various Hollywood movies. 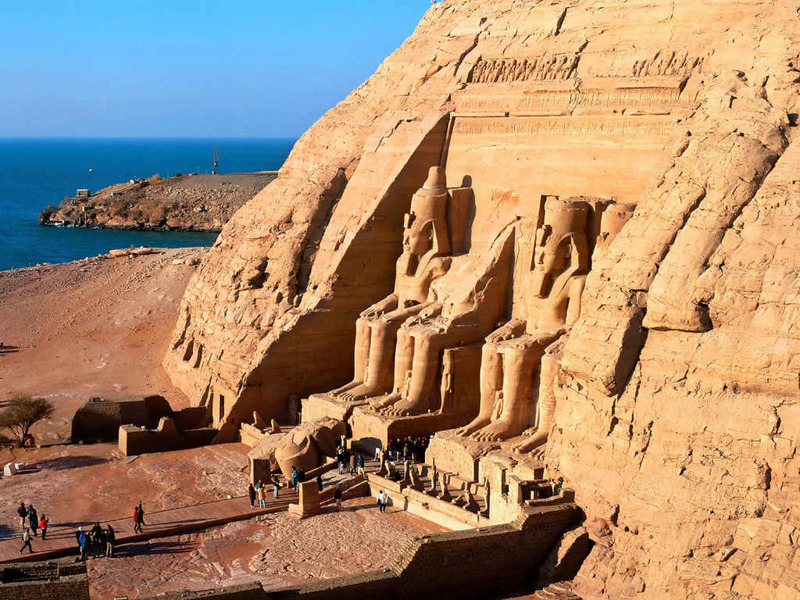 However, these massive tombs are literally the resting places of the mummified remains of Egypt’s dead pharaohs, the sacred resting places leaders of history can continue to receive prayers, food, and other offerings in the afterlife. The most recognised tombs at this location are that of Pharaoh Khufu (or Pharaoh Cheops) and the great Sphinx, the half-human half-lion monument. Omg. This places are meant to be visited!